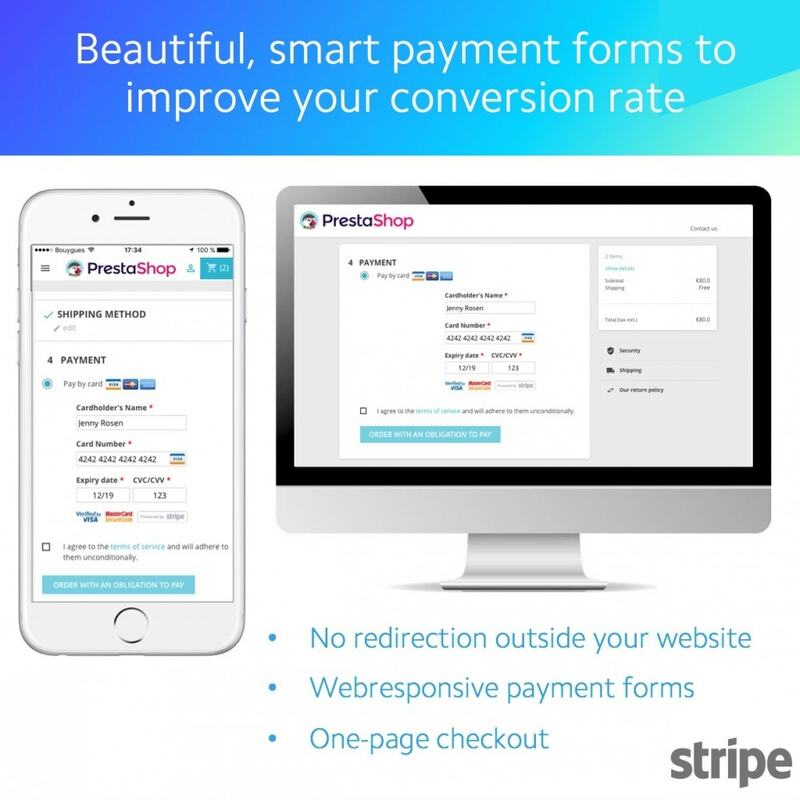 Increase your conversion rate and charge payments securely with Stripe, the easiest way to accept online payments. 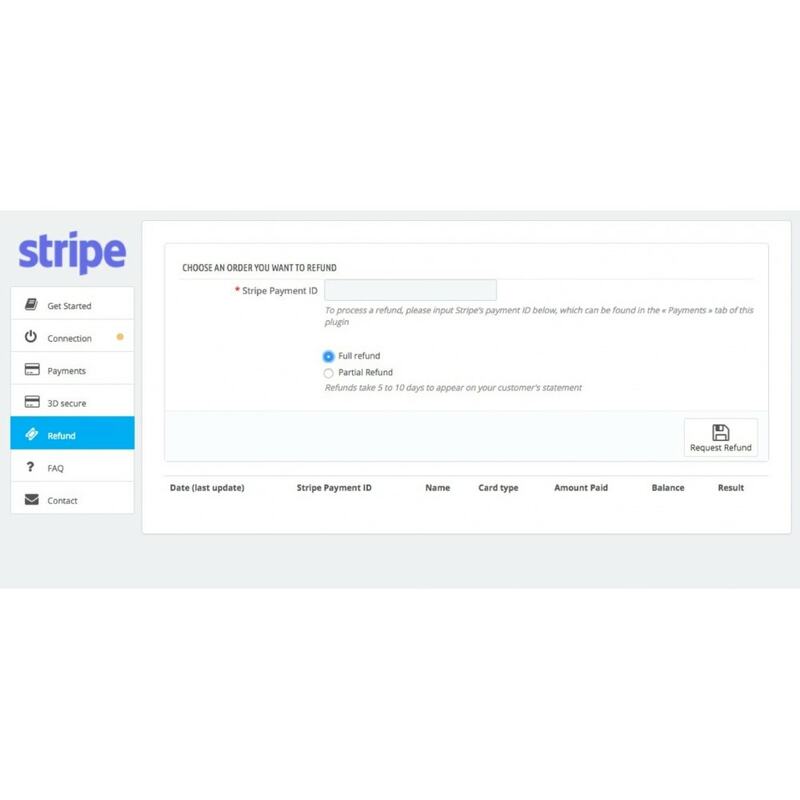 ​Install Stripe's plugin on your PrestaShop online store, create a Stripe account, and start accepting payments immediately. This plugin fully relies on Stripe.js to generate a token that gets used to create the charge with Stripe: sensitive data will never hit your servers, maintaining a high level of security and preventing you from a heavy PCI/DSS certification. This plugin is available in English, French, Italian and Spanish. The front-office part (payment forms) are also translated in German. This lightweight and performing theme will allow you to speed up the loading of your pages and will provide you a solid base for your SEO thanks to its SEO technical optimization.Easy configuration and customization from the back office. Beautiful and powerful two column template for your shop if you're selling clothing, shoes, accessories. Your customers will appreciate the full beauty of a real shop. Regardless of the localization, Stripe has no setup fees, no monthly fees, no validation fees, no refund fees, and no card storage fees. There’s no additional fee for failed charges or refunds. Offer a seamless payment experience to your customers and improve your conversion rate. 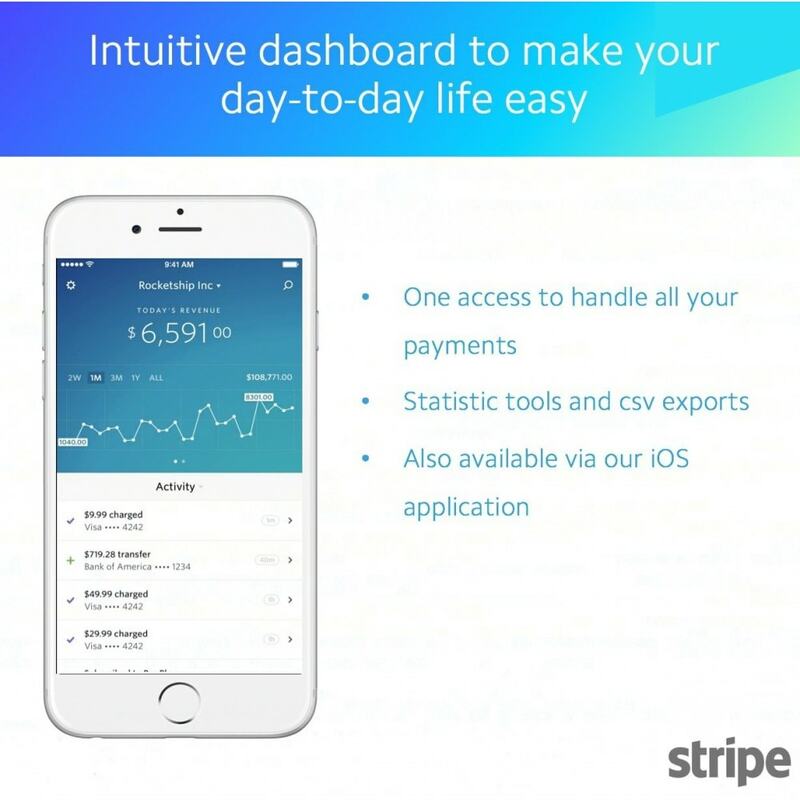 Stripe's UX has been optimized to reduce the error rate when your customers enter their payment data. An installed SSL certificate. In order to get it, please contact your web hosting service or a SSL certificate provider. A PHP version >= 5.3.3 environment (Stripe prerequisite). If you have an older PHP version, please ask your hosting provider to upgrade it to match the requirement. 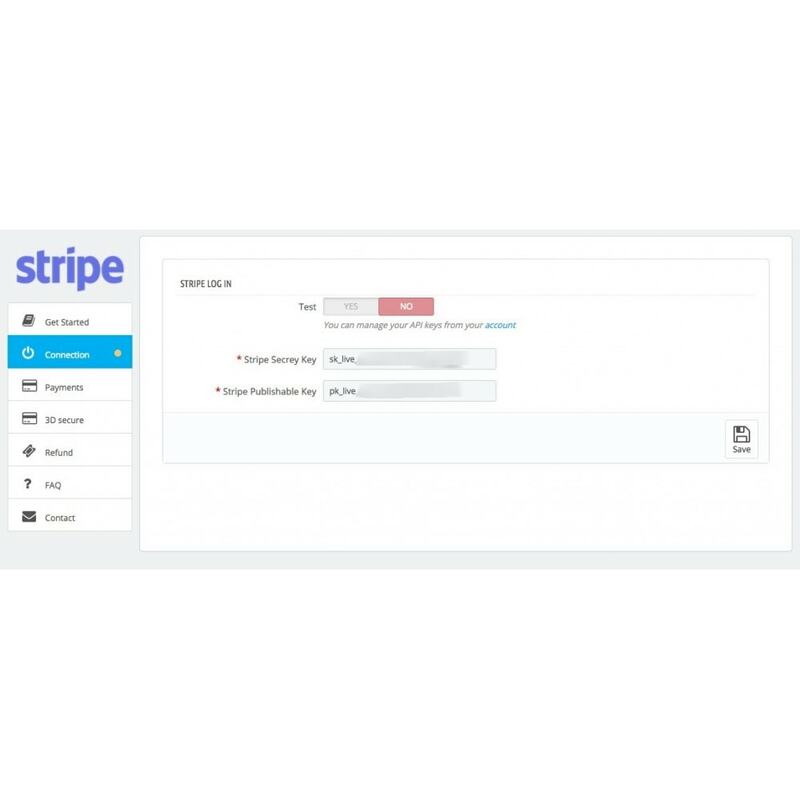 You can then install Stripe's plugin on your PrestaShop online store, create a Stripe account or connect your existing one, and start accepting payments immediately.